Grayson captures the heart of every moment with his gift of storytelling. His music and lyrics captivate us with not only tales of heartfelt experiences, but the often forgotten moments in between. He captures those precious moments and delivers them to his audience with a rare, raw sincerity. 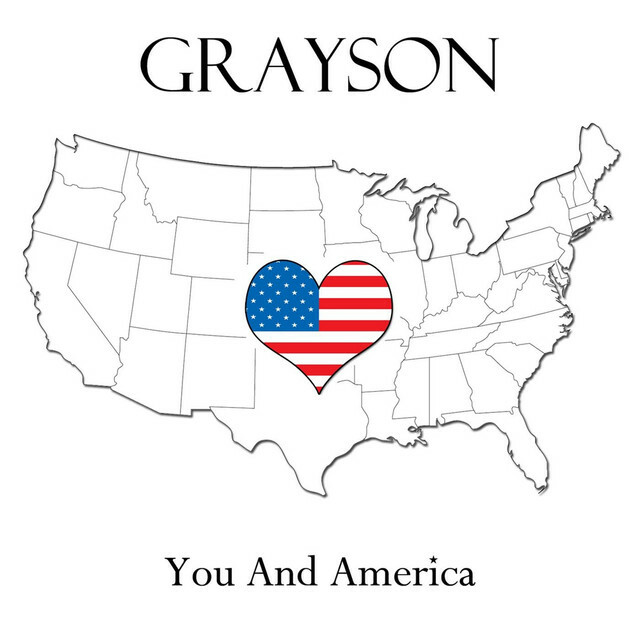 A captivating songwriter with a style reminiscent of some of the greats in the industry, Grayson receives international praise for being a unique artist with an Americana/Country folk style. Now based in Nashville, Tennessee, as well as being an artist in his own right, Grayson is one of the lead producers for Winter Records. With his musical experience, uncanny vision and his sharp creative ear, Grayson is responsible for leading the process of turning Winter Records artists 'in bedroom demo's' into full scale, radio quality produced songs and albums with moving melodies and powerful arrangements.